Stop feeling hopeless. Help is here. Millions of Americans have wiped out their debts by filing for Chapter 7 or Chapter 13 Bankruptcy.  Talk with a Clearwater Chapter 7 and Chapter 13 Bankruptcy Lawyer at Suncoast Law Office and find out if Bankruptcy is the solution to your debt problems. 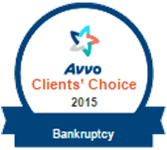 Outstanding Lawyer I was very pleased with the services Alvin provided for me in filing my bankruptcy. Alvin’s professionalism, expertise in assisting me was invaluable in a very difficult situation. He was very caring, reliable, always available to answer any of my questions and explain everything in great detail. During the work he provided for me it became clear that he is an honorable professional who was willing to go above and beyond on behalf of his clients. I was extremely satisfied with the work he provided and I would not hesitate recommending him to anyone. A+++ Mr. Foreman is a very personable and thorough attorney. It was a pleasure to do business with him. I really felt that he cared about my financial well being. Thanks Alvin! Excellent!!!!! Mr. Foreman was professional and efficient. 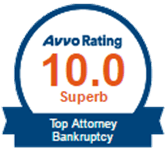 He was extremely personable and patient as he guided me through the process of my bankruptcy. I have already recommended his service to others. Take back control of your financial life. Schedule your free consultation today!